Denise Hamilton writes the Eve Diamond series. Her books have been shortlisted for the Edgar, Macavity, Anthony, and Willa Cather awards. The Los Angeles Times named Last Lullaby a Best Book of 2004, and it was also a USA Today Summer Pick and a finalist for a Southern California Booksellers Association 2004 award. 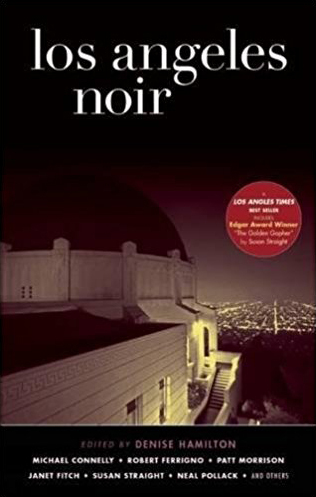 Her fourth Eve Diamond novel, Savage Garden, is a Los Angeles Times bestseller and was shortlisted for the Southern California Booksellers Association award for Best Mystery of 2005.